Delivering quality dental care and optimal comfort for our patients by using the newest technology. We are committed to making your appointment with Yost Family Dentistry as comfortable as possible. 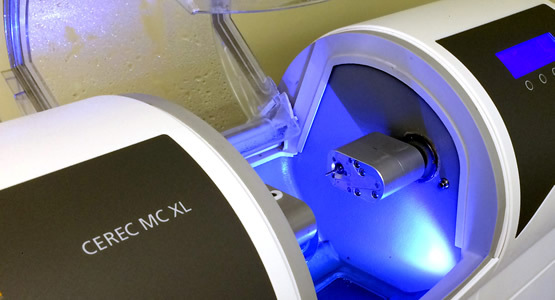 CEREC® is an acronym for Chairside Economical Restoration of Esthetic Ceramics, or CERamic REConstruction. Translated, it means that a dentist can economically restore damaged teeth in a single appointment using a high-quality ceramic material that matches the natural color of other teeth. 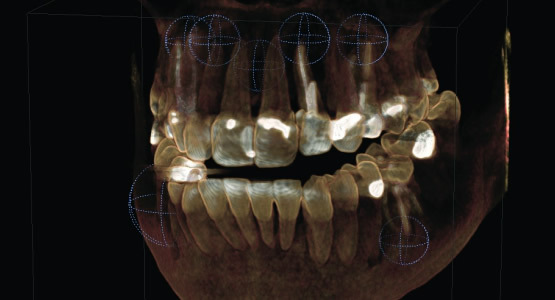 Sirona’s technology extends diagnostic X-ray imaging potential, enabling practitioners to reduce risk in different treatments, plan surgical interventions, coordinate planning treatment with colleagues, and explain treatments to patients with greater clarity and accuracy. We make ongoing investments in the best technology for your health, convenience, safety, and comfort. for your health, convenience, safety, and comfort.